Instructions Are Included for a Star Made from Selvage Blocks! 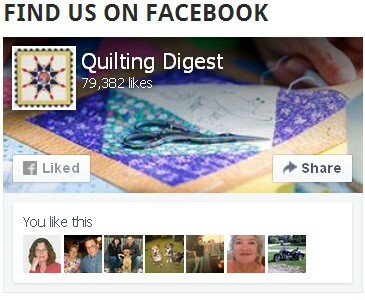 Have you admired quilts and other projects made with selvages but wondered how to get started? 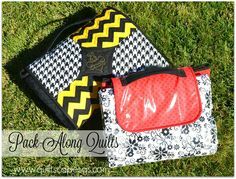 Basic blocks are quite simple to make and can be incorporated in many types of projects. 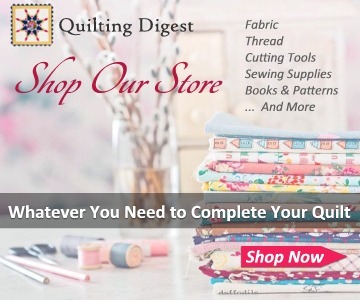 Melissa Corry, from Happy Quilting, has created a great tutorial showing how to make blocks using a simple string-piecing technique. 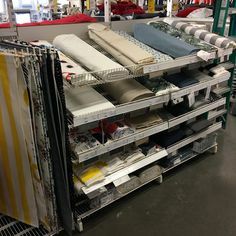 Choose either a paper or fabric foundation to provide stability for the selvage strips. Paper and fabric foundations both work, and each have pros and cons. Melissa walks you through them so you can choose the one that works best for you. She also explains how to cut and prepare the selvages, as well as how to stitch them together and press the finished blocks. Blocks can be made of any size and color combination. 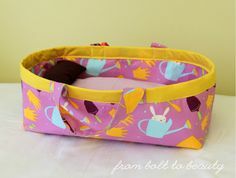 Click here for the free “Sewing with Selvages” tutorial. 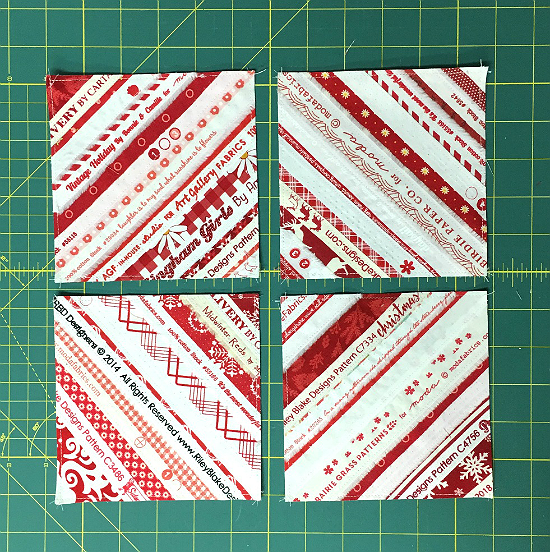 Arrange the finished blocks into a pleasing design, then sew them together for a charming quilt top or other project. 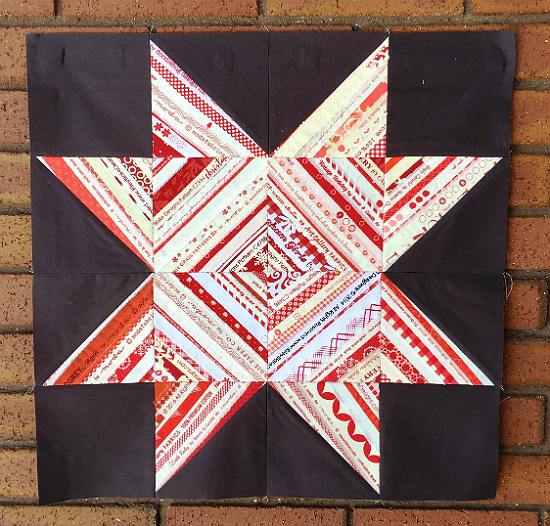 One example is the “Selvage Star” block, also by Melissa. 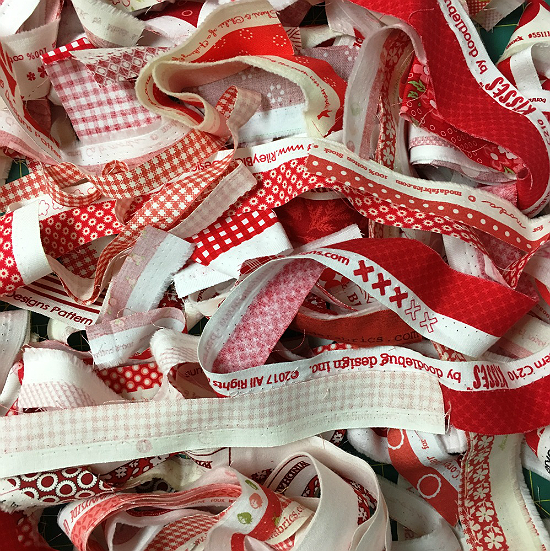 Instructions are provided for finished stars of 12″ to 24″. 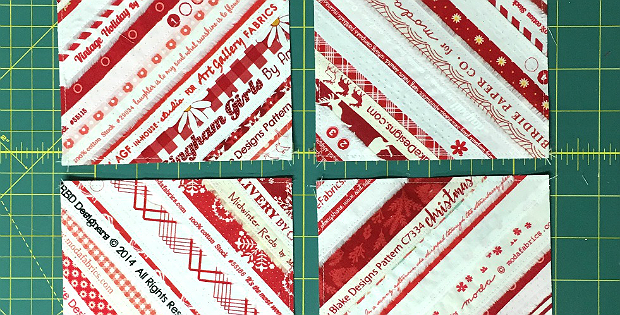 Combine several into a quilt or finish off a large block for a table topper or wall quilt. Click here for the free “Selvage Star” tutorial.